Adding to this is the folk-lore and fables that surround this new world. 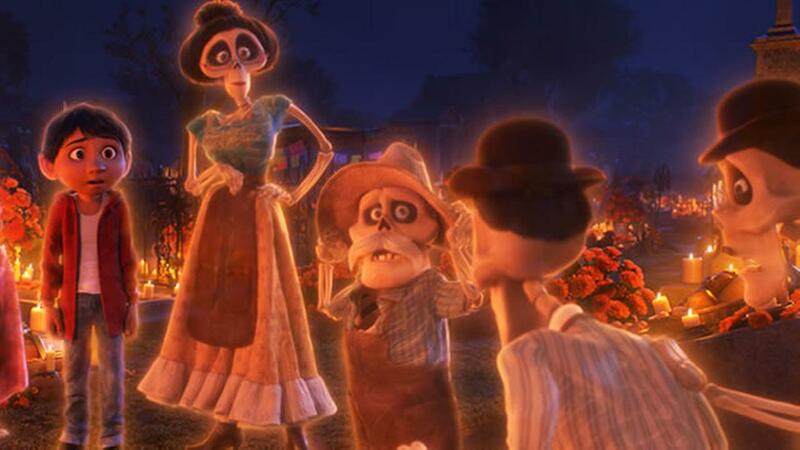 The Land of the Dead holds it’s own rules, from needing a family members blessing to get back home through to the spine of the story which involves the Day of the Dead festival and the importance of not being forgotten. In fact, in it’s creativity it also sheds some light on why this festival take place and it’s importance in Mexican culture, adding a new appreciation to this practice and its culture. This is where the story is also it’s most captivating, as it takes you on a journey involving massive cat-dragons, dead Frida Kahlo and plenty of incredible music. The soundtrack was always going to be important in a film about a budding musician and here it used to great effect. 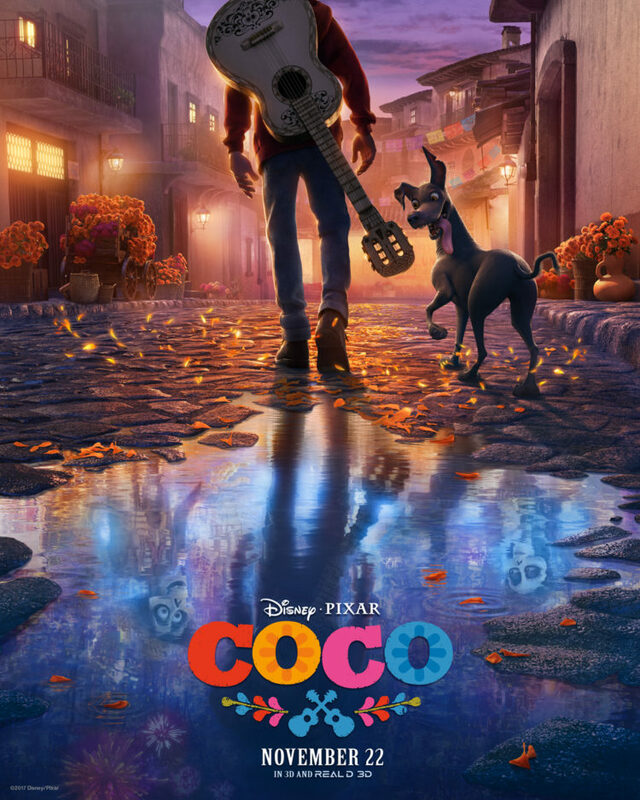 Both funny and at its best tragic, the songs bring the film to life and push it just ahead of its more generic contemporaries.